Dalton Park Outlet offers an ultimate experience for bargain-hunters with its stores' irresistible markdowns on fashion and home items. Over 200 stores showcasing established brands are found at the Dalton Park Outlet. It's the go-to venue when trying to save on shopping without sacrificing quality. View 12 more outlet stores where you can buy Adidas. View 1 more outlet store where you can buy Beauty Outlet. View 12 more outlet stores where you can buy Bedeck. View 5 more outlet stores where you can buy Ben Sherman. View 1 more outlet store where you can buy Bensons For Beds. View 2 more outlet stores where you can buy Berghaus. View 9 more outlet stores where you can buy Chapelle. View 8 more outlet stores where you can buy Christy. View 3 more outlet stores where you can buy Crabtree & Evelyn. View 3 more outlet stores where you can buy Craghoppers. 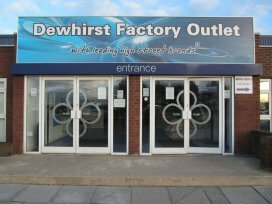 View 20 more outlet stores where you can buy Denby. View 10 more outlet stores where you can buy Double Two. View 1 more outlet store where you can buy Ernest Jones. View 5 more outlet stores where you can buy Fat Face. View 11 more outlet stores where you can buy Gap. View 1 more outlet store where you can buy Gift Company. View 2 more outlet stores where you can buy Hallmark. View 3 more outlet stores where you can buy Holland & Barrett. View 12 more outlet stores where you can buy Jeff Banks. View 1 more outlet store where you can buy Julian Charles. View 13 more outlet stores where you can buy Klass. View 1 more outlet store where you can buy Kurt Muller. View 5 more outlet stores where you can buy Levi's. View 7 more outlet stores where you can buy Moss Bros.
View 19 more outlet stores where you can buy Mountain Warehouse. View 2 more outlet stores where you can buy New Balance. View 7 more outlet stores where you can buy Next. View 3 more outlet stores where you can buy Pagazzi. View 4 more outlet stores where you can buy Pavers. View 13 more outlet stores where you can buy ProCook. View 9 more outlet stores where you can buy Radley. View 11 more outlet stores where you can buy Regatta. 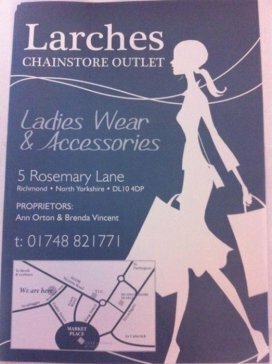 View 11 more outlet stores where you can buy Roman. View 3 more outlet stores where you can buy Skopes. View 5 more outlet stores where you can buy Sole Trader. View 7 more outlet stores where you can buy Sports Direct. View 14 more outlet stores where you can buy Suit Direct. View 2 more outlet stores where you can buy Tempur. View 2 more outlet stores where you can buy The Fragrance Shop. View 5 more outlet stores where you can buy The Works. View 1 more outlet store where you can buy The body shop. View 11 more outlet stores where you can buy Tog 24. 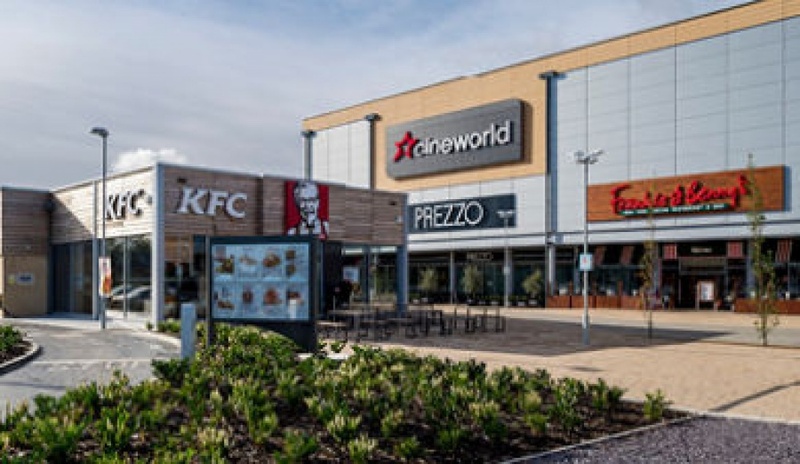 View 19 more outlet stores where you can buy Trespass. View 4 more outlet stores where you can buy Weird Fish.